Swapping out stock rims for bright chrome pieces is a popular way to add a sense of luxury. 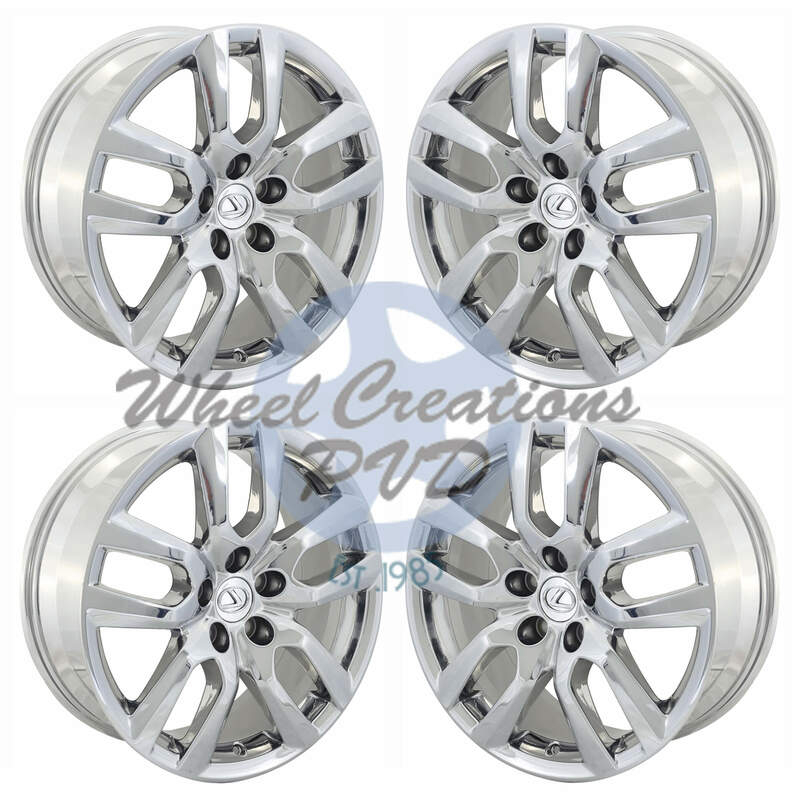 At Wheel Creations, you’ll find premium Lexus NX rims for a unique style. 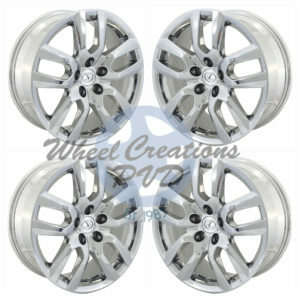 Each rim is made using a patented process for a sleek finish. 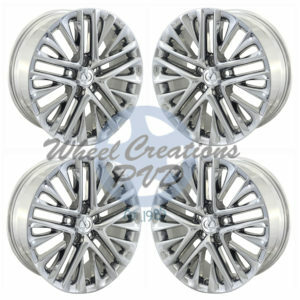 We offer two great options: Either buy rims from our inventory or send in your stock rims for chrome plating. Either way you’ll get a great set that you’ll be proud of! All of our chrome jobs—like our Lexus NX 200T rims—are tough. 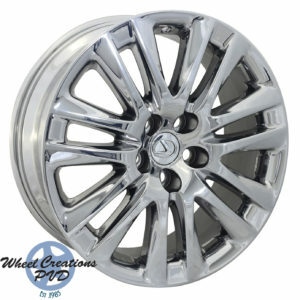 They stand up to harsh elements like road grim and debris which causes other chrome plating to corrode and peel. So they are an investment you’ll enjoy longer. What makes our rims durable is the unique Physical Vapor Deposition process we utilize. This environmentally safe method starts by placing rims into a vacuum chamber and pumping out the air. 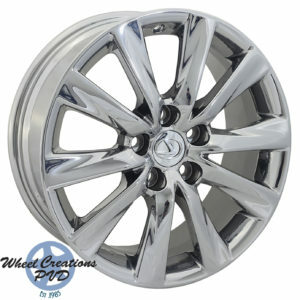 Chrome is then electrostatically sputtered onto each rim for an impressive result. 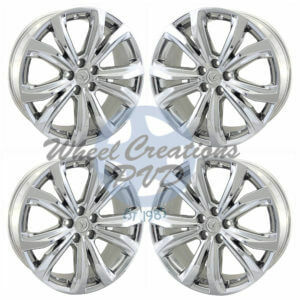 Getting Lexus NX 200T rims or other chrome rims for your vehicle is easy with us. Our customer service team can help you add a high-class touch to your ride without breaking your budget. 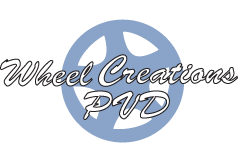 Give them a call at (562) 381-2670 or email them at sales@wheelcreationspvd.com for assistance. They are happy to help you find the best way for your vehicle to make an impression.